Apple Cider Vinegar !! Best Solution For Acne!!! Only raw, organic, all natural Apple Cider Vinegar will work in the treatment of acne. 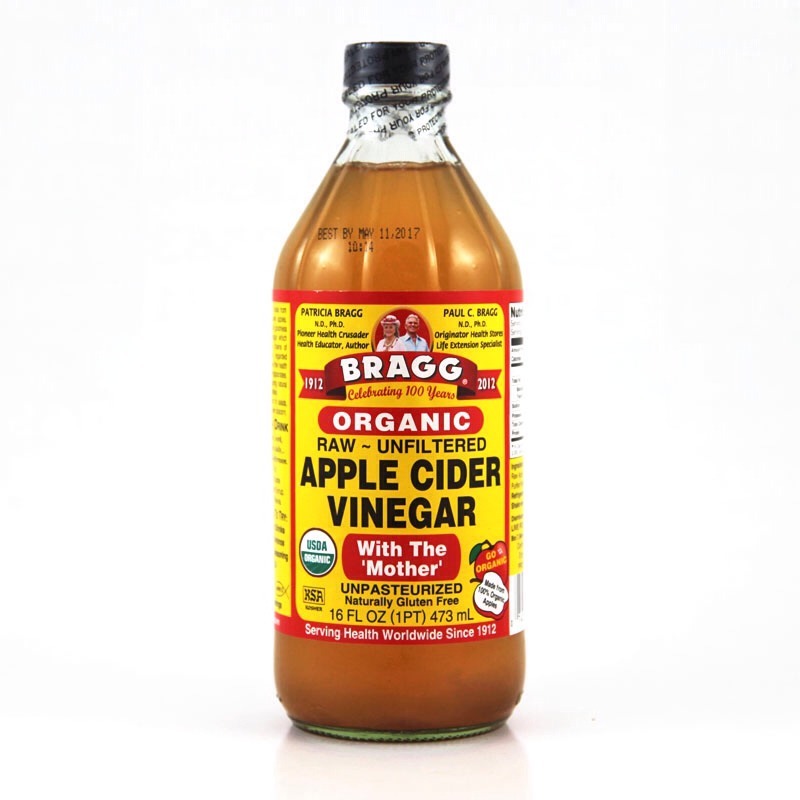 Don't waste your money by buying ACV that has been processed. Get the one in the pic!! Also in the morning drink one glass of water with ACV you will love the results!! I hope this ends your fight with ance! !